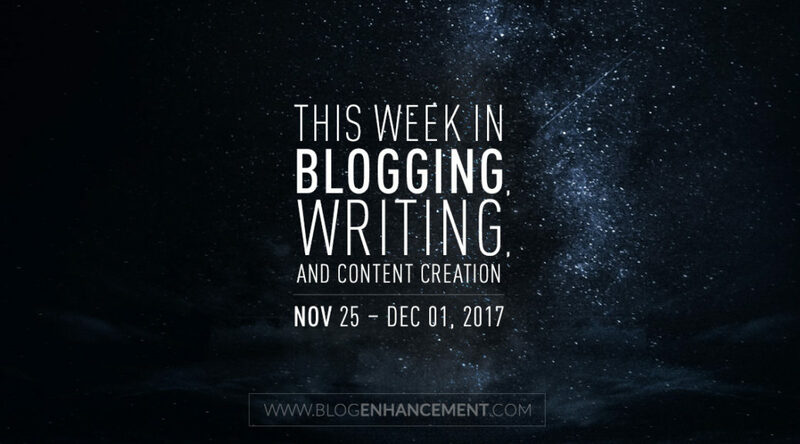 Welcome to the “weekly round-up” post from our ever-growing community of bloggers, writers, vloggers, podcasters, and other content creators. Each and every week we hand-pick five top posts from a pool of the highest voted user-submitted/created posts in the community and include them in this weekly “listicle” blog post, along with the newsletter for all of our blog subscribers. That’s all folks! You can view all the rest of the community’s top submissions (16 more) here. Tune in next Friday for another great weekend reading list that will make you a better and more informed blogger and/or content creator! Be sure to subscribe our newsletter below if you’d like them emailed to you on a weekly basis, and join the /t/BES community if you would like to participate with other fellow content creators! If you have anything awesome to submit that others might enjoy, feel free to do so! And don’t forget to help out other fellow bloggers find this nifty resource by sharing it around! Thanks!